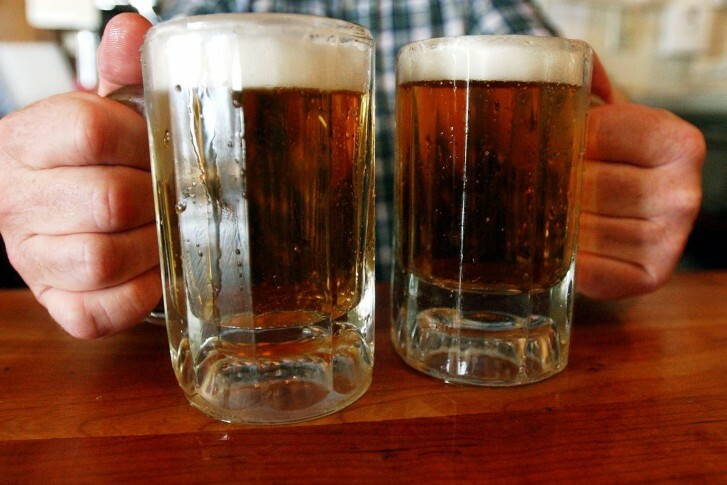 Love kicking back with a cold brew? You may be getting more nutrients than you think. 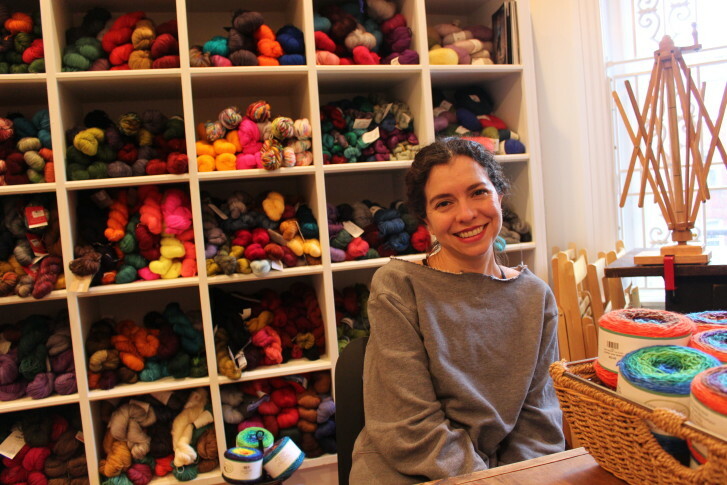 Knitting is as cool as you want it to be, says one D.C. shop owner. Learn to knit useful things, and enjoy the potential health benefits as well. People are getting more of the good bacteria that crowds out the bad bacteria in your gut. Probiotics can also reduce stress and aid weight loss. You may not be missing out if you spot runners speed past you along a sidewalk or bike trail. 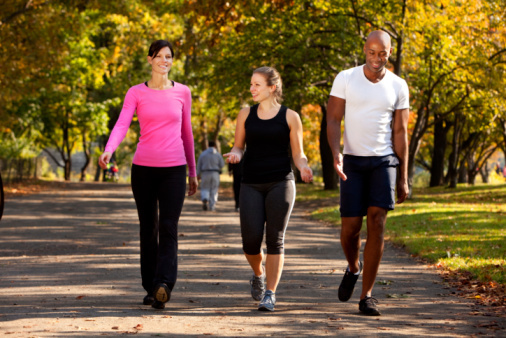 A new study shows walkers get similar health benefits as those who jog or run.